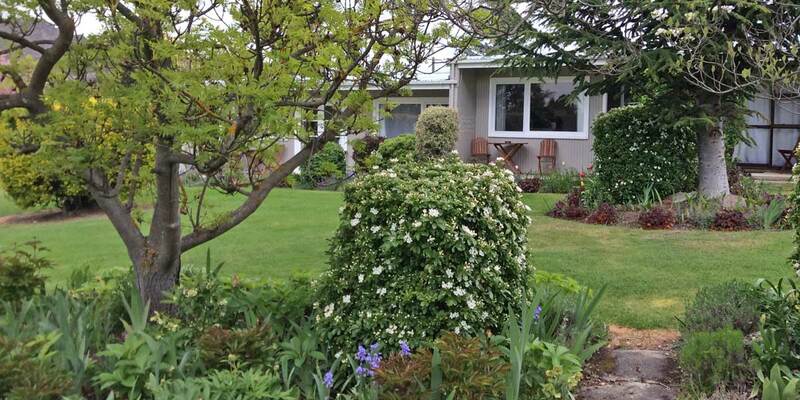 We are located on the edge of Alexandra, in a quiet country like setting opposite the Otago Central Rail Trail. Set in 2 acres of landscaped gardens and lawns with units opening to the garden and patios with tables and chairs for you to relax in. 6 x self-contained units with all linen, electric blankets, dual-heating, oven, microwave and TV. 1 extra large unit - set apart from others. All units are well-insulated — cool in summer and warm in winter. We are the perfect location for Tourist all couples, the busy business traveller and families to come and relax/recharge in our beautiful quite surroundings. 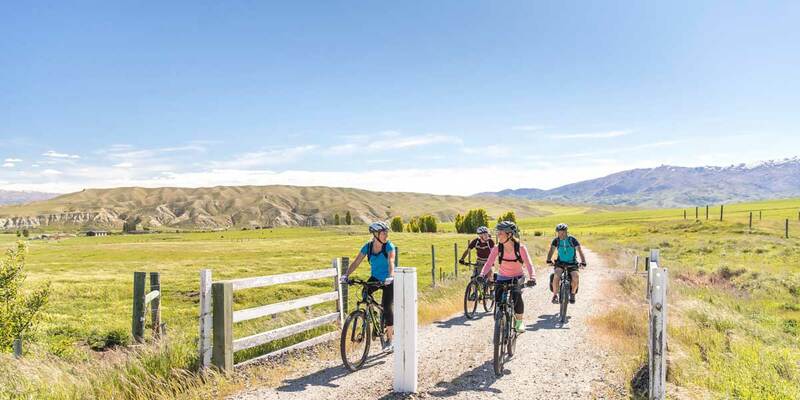 From 1 night to several nights come and recharge and enjoy what Alexandra/Central Otago and surrounding areas has to offer. We have a large decked seasonal swimming pool, large play ground with play hut swing and trampoline. What a surprise! One of the best places we have stayed in our trip around the South island. The gardens here are stunning. We were so pleased with our stay at The Alexandra Garden Court Motel. It is quiet, peaceful and in the most beautiful setting. The room was comfortable and warm which we were pleased about as it was a cold night. Where do I start on how amazing this motel is. 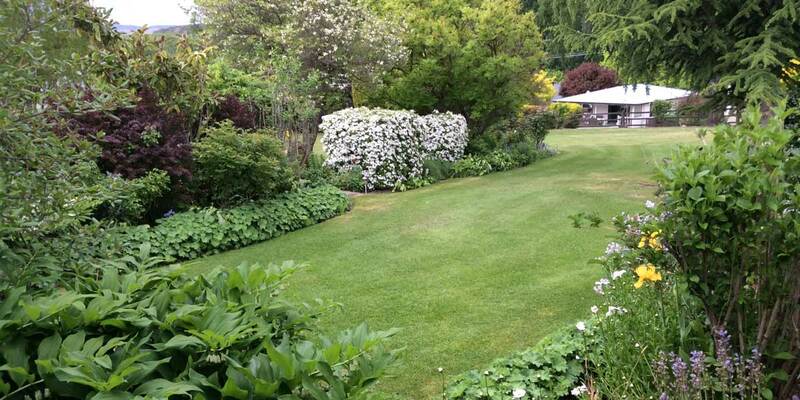 It is in a quiet end of town set in some beautiful gardens. The room, actually two rooms, and fully equipped kitchen with stove, cooktop and microwave was spacious and cosy. 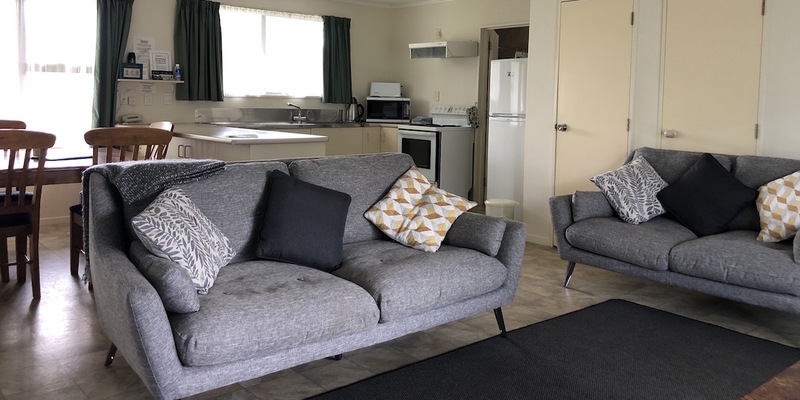 The owners are friendly and knowledgeable about the area, would recommend the motel to anyone and wish we could have stayed more than one night. We stayed 2 nights in this delightful motel. Sheltered from any noise we could relax while looking out on the peaceful garden from our unit. We cooked our meals in a well setup kitchen. Spotless layout and an excellent heating system. Couldn’t ask for more.